What? Brand new boutique hotel, Colony 29, has opened in the “Art Colony” of Palm Springs, USA. 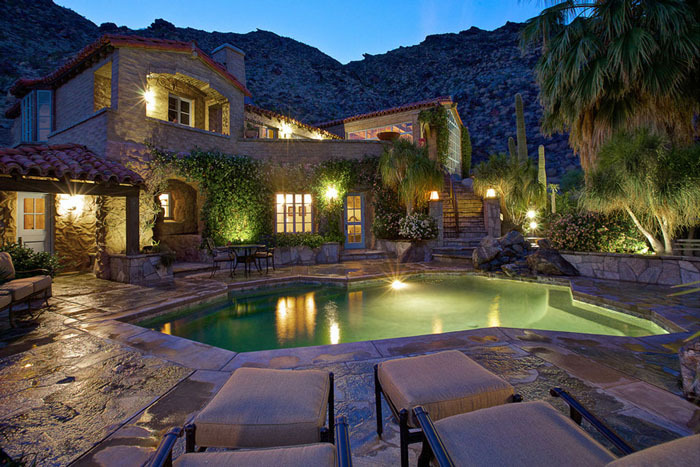 The desert oasis is set in a seven-acre hideaway compound built in 1929 on the lower slopes of San Jacinto Mountains. There are six separate properties which can be rented together as a resort or separately.